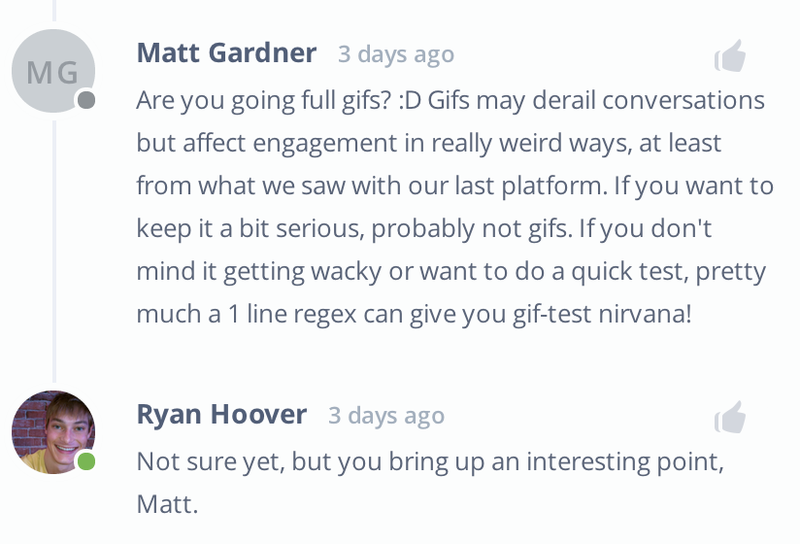 Ryan Hoover is the co-creator of Product Hunt and EIR at Tradecraft. Visit his blog to read more about startups and product design. 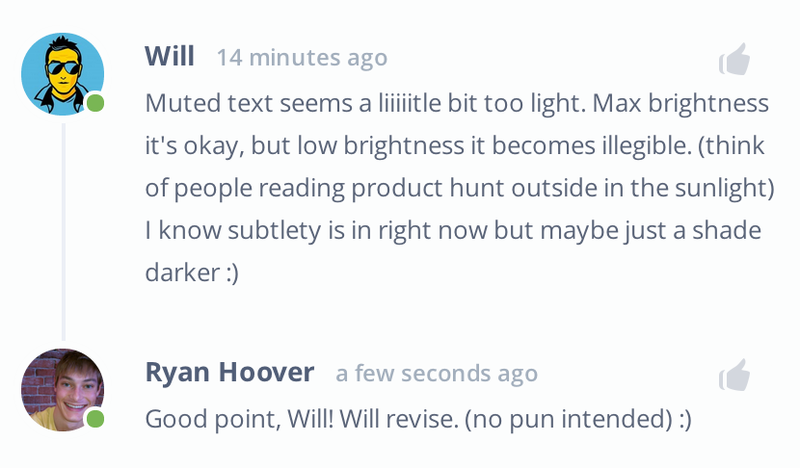 Last week I created mockups of an improved comment system for Product Hunt. The design certainly wasn’t perfect. It wasn’t even complete. But I shared them anyway and am glad I did. Within 24 hours I received over 50 annotated pieces of feedback from the community. I began to wonder why more startups aren’t doing this. People want to be heard and when their feedback is acknowledged, their investment in the product increases. Even better, if their ideas are incorporated into the final product (like Geoffrey’s sorting suggestion), they feel a sense of ownership (and rightfully so! ), leading to increased engagement and loyalty. It’s often difficult for designers to see usability issues when they’re so close to the product. 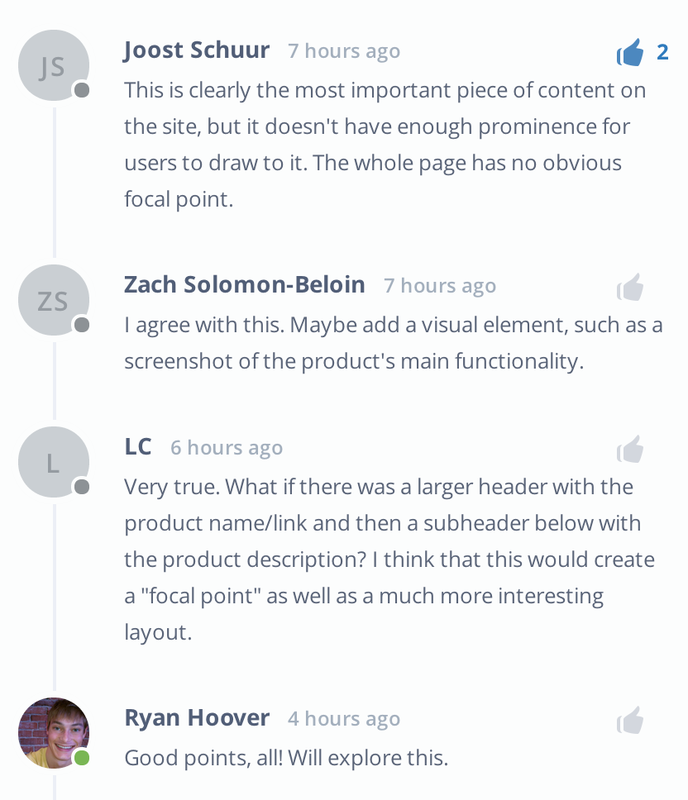 Fresh perspective is helpful, as shown in the feedback shared above. Early feedback, ideally before design is committed to code, results in a better product and less waste. Of course, people don’t always know what they want, especially for products driven by emotional needs. The best product designers know what to listen to, what to ignore, and how to identify useful feedback. We love sneak peaks. Fanboys pay a premium for a backstage pass to their favorite band. Kickstarter backers pledge top-tier prices for behind-the-scenes, early access. It’s fun to get a preview of what’s to come; to see the inner workings of a startup. This excitement captures the attention of consumers and creates evangelists for the product. I’m not the only one building in public. In fact, there appears to be a growing trend in this direction. Last year Monkey Inferno reacquired the once successful social network, Bebo, and set out to revive the brand through a series of apps. Instead of taking a traditional approach – building a product and revealing it to users for the first time months later – the team created Bebo Insiders, a mobile app to give their anxious audience a preview of what they’re building. 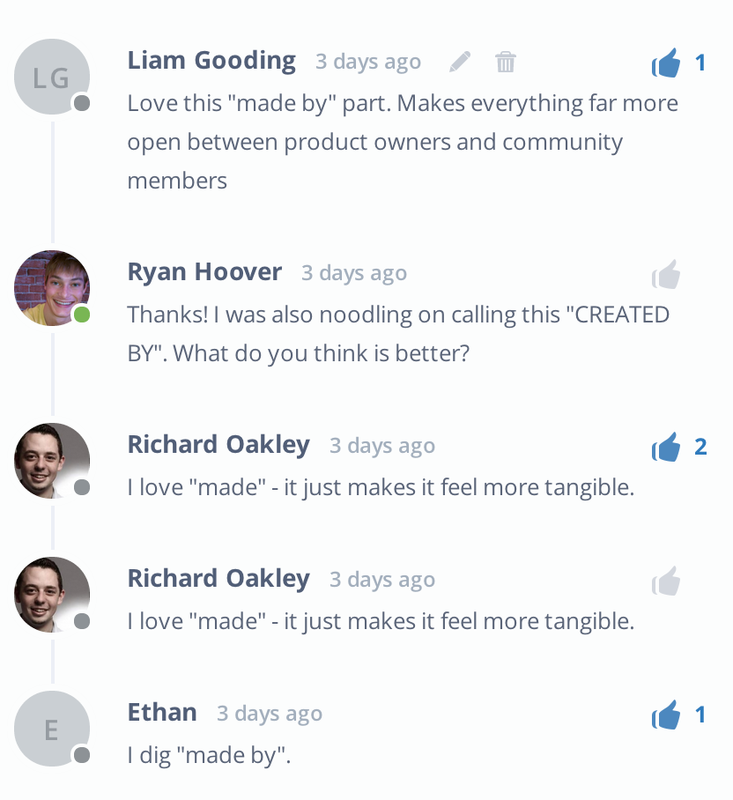 As the team iterates on their next mobile app, Bebo Insider users receive a push notification soliciting feedback. Within the app, fans can chat in real-time with the CEO himself, Shaan Puri, offering their input. 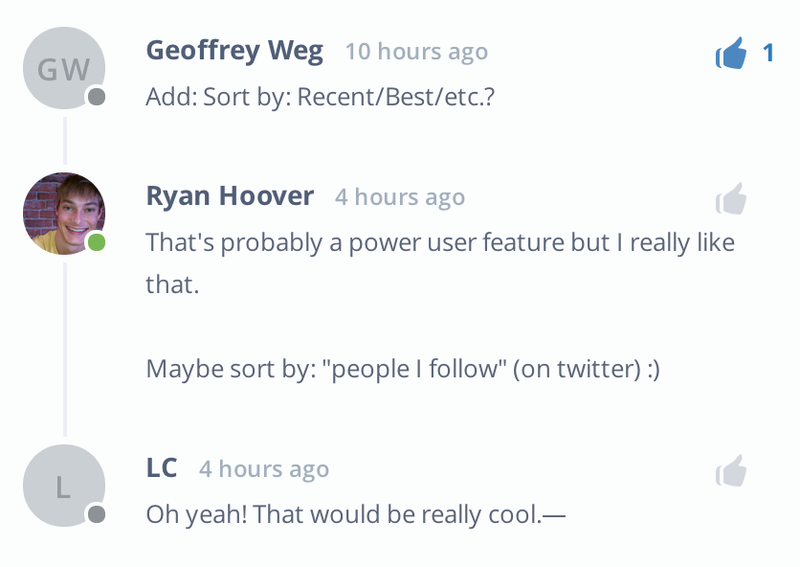 Buffer may be the most transparent startup around. They’re public with employees’ salaries, employee equity options, monthly financials, and culture principles. Sandi MacPherson, Editor-in-Chief of Quibb, is known for her authenticity and personal touch. This January she announced a friends and family round, giving the community an opportunity to invest in the company. Is there a better way to get users invested in the product than having them invest their own money? 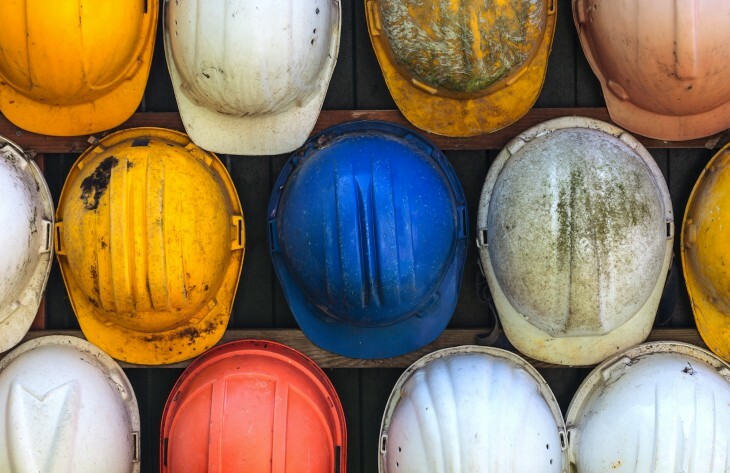 When Matt Deiters, Assembly‘s CEO, and I met up to chat about his new startup idea, I enthusiastically expressed excitement and skepticism of the crowd-building platform. Assembly-made products are literally built in public; crazy ambitious and potentially very disruptive. Its users submit product ideas and submissions that receive enough support, are designed and built by the community itself. Each project’s feature ideas, roadmap, contributions (designs, code, etc. ), and financials are exposed to the world. But what’s most unique is that the people building the product, receive equity, compensation for their contributions. Furthermore, we now have more tools to empower creators to build in public. Funding – Kickstarter, Crowdtilt, Patreon, and Alphaworks enable businesses to raise money directly from their audience. Communication – Intercom, Customer.io, and Olark provide direct access to users, opening a channel to communicate. But what’s arguably most impactful is Twitter which has removed barriers to engage with people and broadcast information personally. Storytelling – Medium’s simple writing platform makes it easier for founders to share their story. Marketing – Thunderclap assembles fans to spread news through Facebook and Twitter in a coordinated “crowdmarketing” event. While not every startup can or should build in public, I appreciate those that do and look forward to seeing more companies funded, designed, and supported directly by their users in non-traditional ways. I’ve found tremendous value in feedback from the Product Hunt community and the positive influence sharing its story in public, has had in building community. Will you build in public?